It snowed this week in Edmonton; the first snowfall of the year. It has since all melted and it looks like we will have a nice Halloween! But I am still going to sneak in this very snowy (and cold) session with the Bonokoski family. Although it was FREEZING during our session last year, we had the perfect stick-to-the-trees snow. It was fresh and beautiful. But cold. So very very cold. I think we were outside for a maximum of 10 minutes. And that was enough. We started inside with a few photos in front of the Christmas tree. 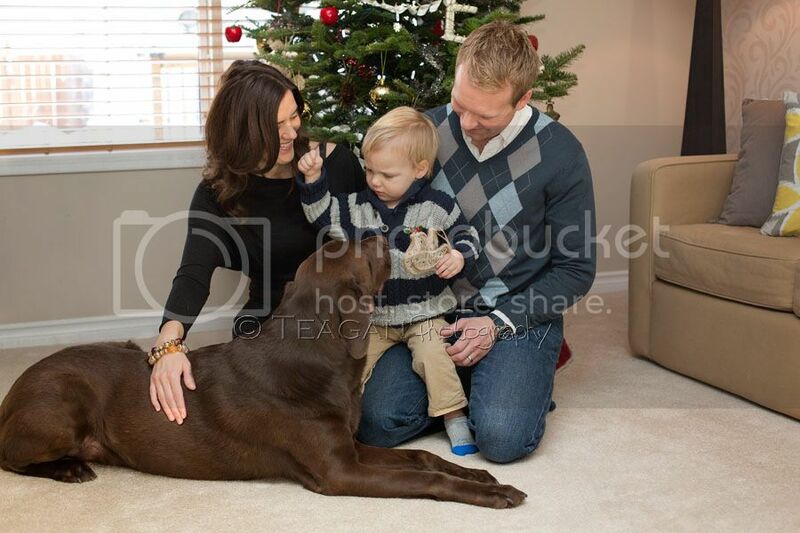 This was my 4th or 5th time photographing Marek and his mom and dad (and dog). It’s always so fun to see how my newborn clients are growing. If you’d like to do some winter family photos, I would LOVE to take them. I do enjoy being outside and winter family photos just scream Edmonton. Contact me here to book your session! What a beautiful Edmonton family! 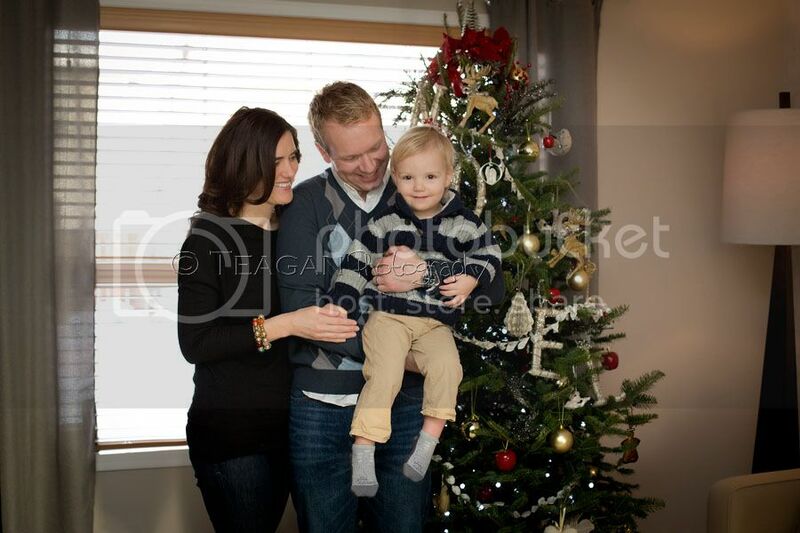 The Christmas tree pictures are so much fun and the snow makes such a beautiful backdrop for their family portraits! 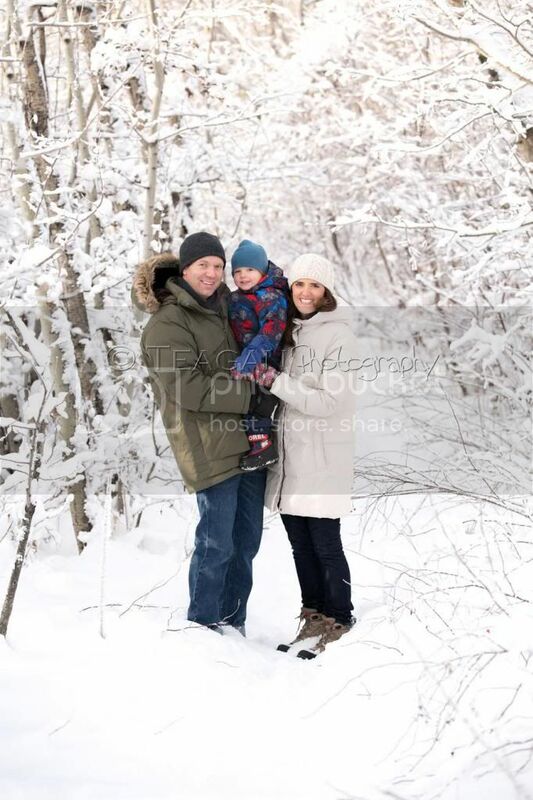 I love these winter family photographs, which for Edmonton can be any time of the year (lol, just kidding). The snow is just stunning! Ahhh, snow! This is a lovely spot for winter photos. I love family photos in the snow! Oh, I love these family portraits sooo so much! Especially the last couple ones in the snow. What a gorgeous edmonton location! Wow, great work! You are a stunning Family photographer! I bet this Edmonton family is thrilled with the turn of of thier images! Love this family photo session! Having professional photos taken in your home is such a special thing. What a beautiful family and images!! 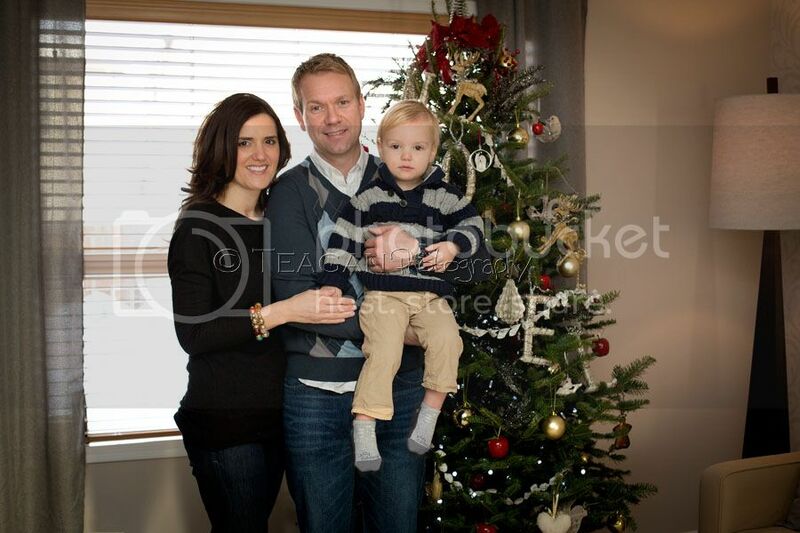 You are a wonderful Edmonton family photographer! !